At long last, we have word on new Funko Pop! vinyl figures featuring more characters from The Lord of the Rings (the original run was very light, and The Hobbit figures were discontinued almost immediately). A few months ago, my friends Myla, Lily, Josh, and I all came up with a wishlist of Funko Pop! vinyl figures we'd love to see released; and it was nice to see a few of them made the cut! 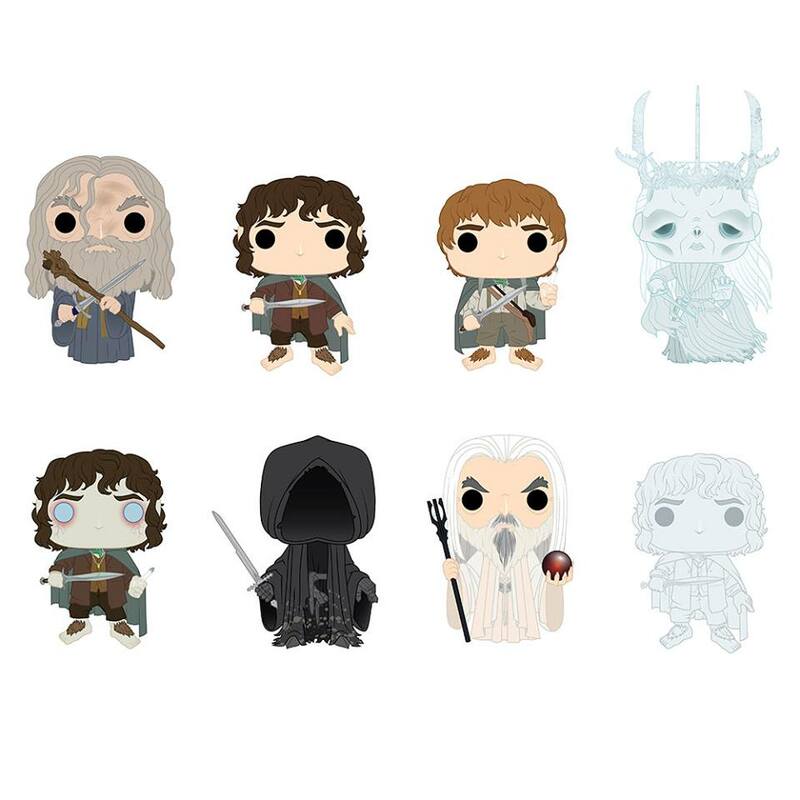 I'm still hoping they will release even more figures, as these all seem to be from The Fellowship of the Ring; but in any case, this is a great addition to the Funko line! 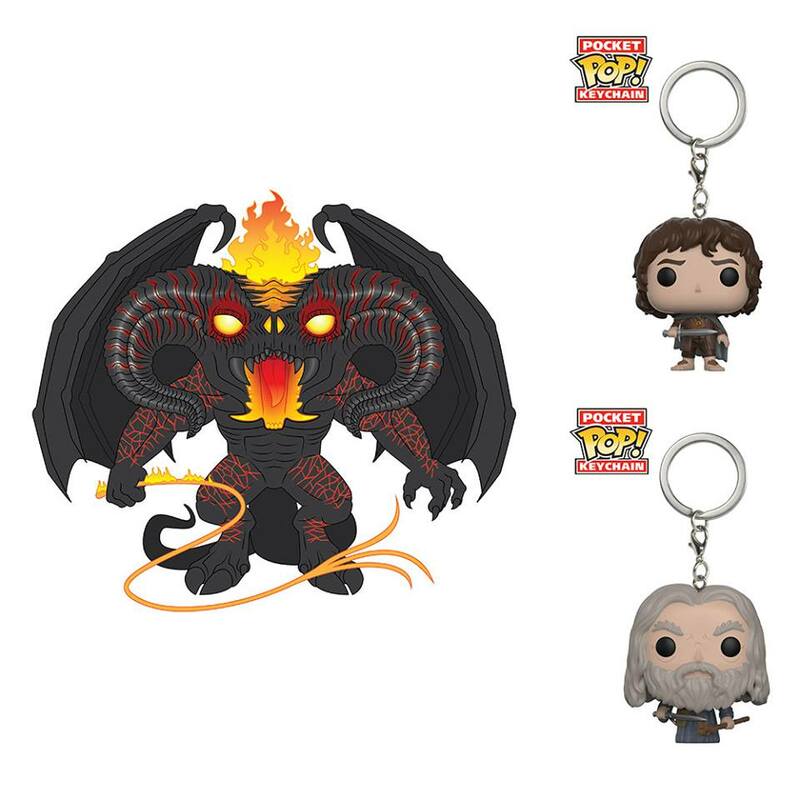 a Nazgûl, and a Twilight Ringwraith, while the big 6-inch figure is the much-anticipated Balrog! Additionally, there will be two Pocket Pop! keychains available: Frodo and Gandalf. 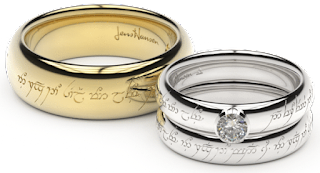 While a date has not been set for their release, they will be here sometime this year. Earlier reports had suggested this spring, so stay tuned for updated info! Which of these are your favourites, and which other characters were you hoping to see?